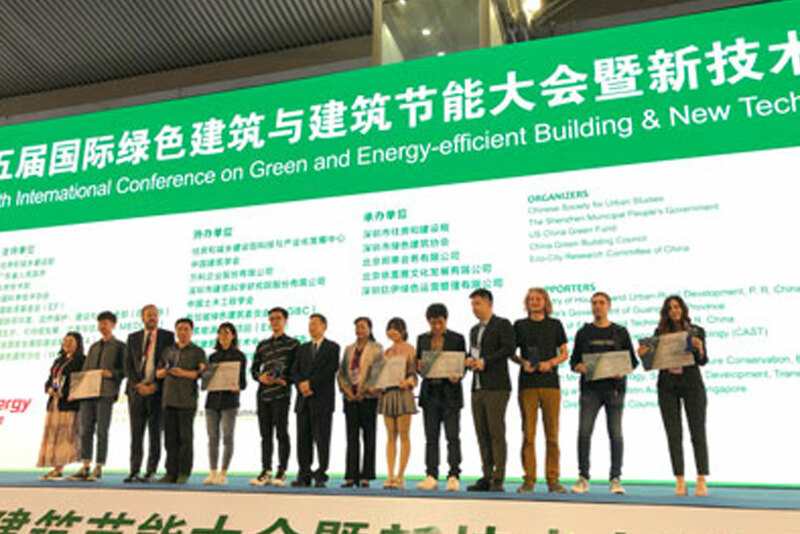 China Building Materials Academy, in cooperation with the Chinese Society for Urban Studies (CSUS), held the first International Sustainable Building Design Competition in China. 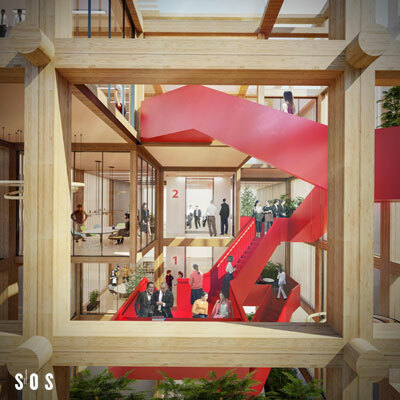 The competition aimed at promoting new building concepts linking contemporary aesthetic and lifestyle with the legacy of Chinese culture and society. 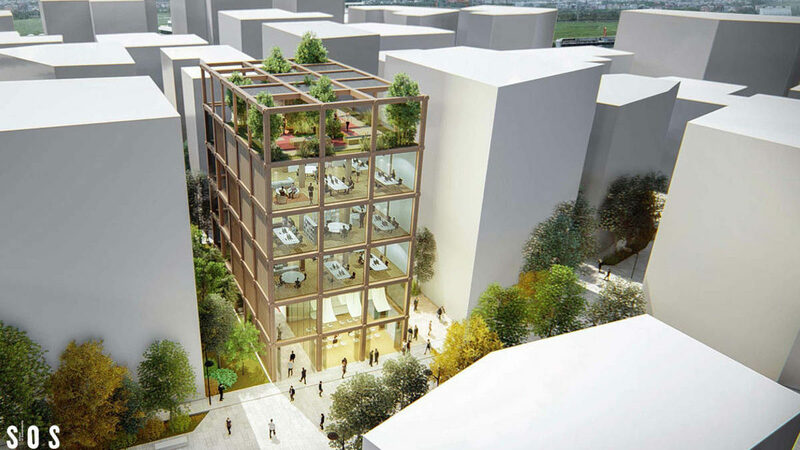 The contest required the application of green construction materials and technologies to achieve a low energy and low emissions office building. 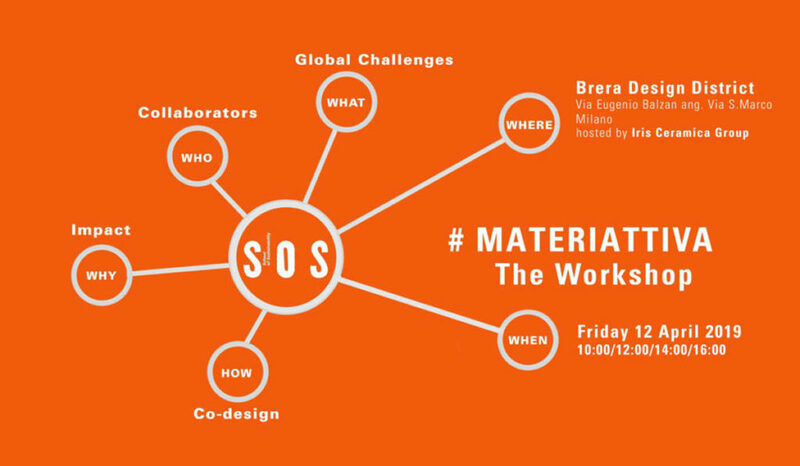 All winning entries will be built in the National Green Building Demonstration Park in Changzhou city, Jiangsu Province, China, as prototypes of sustainable development able to tackle with the fast urbanization process that is currently carried out in China. 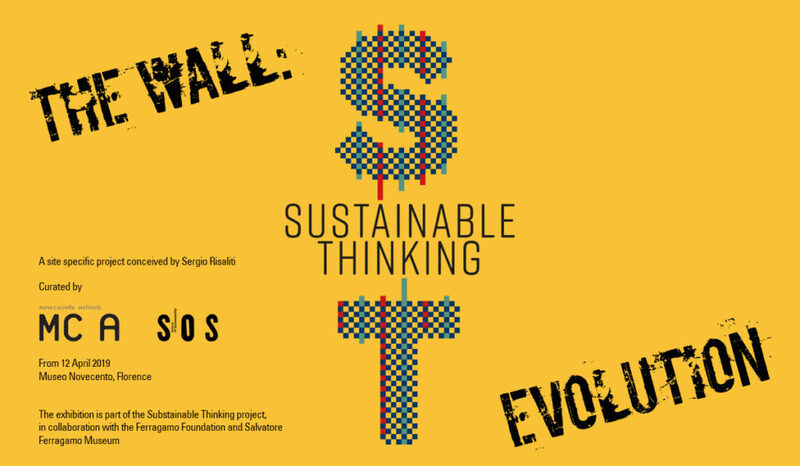 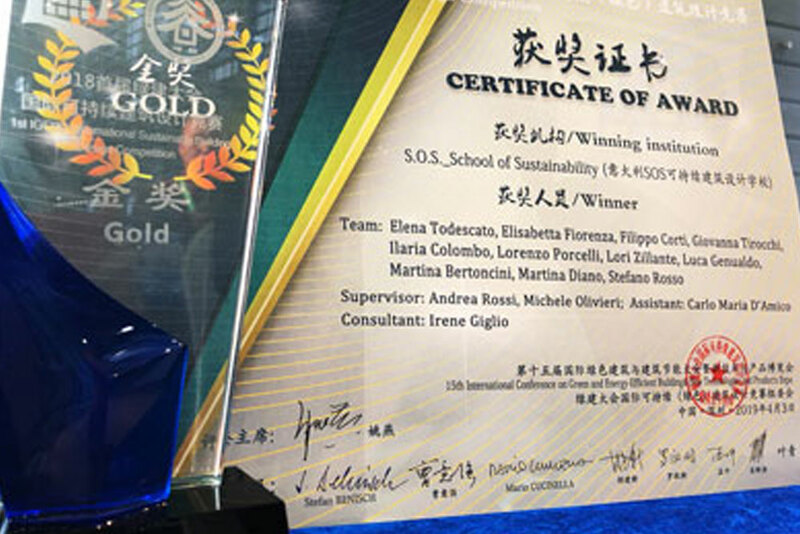 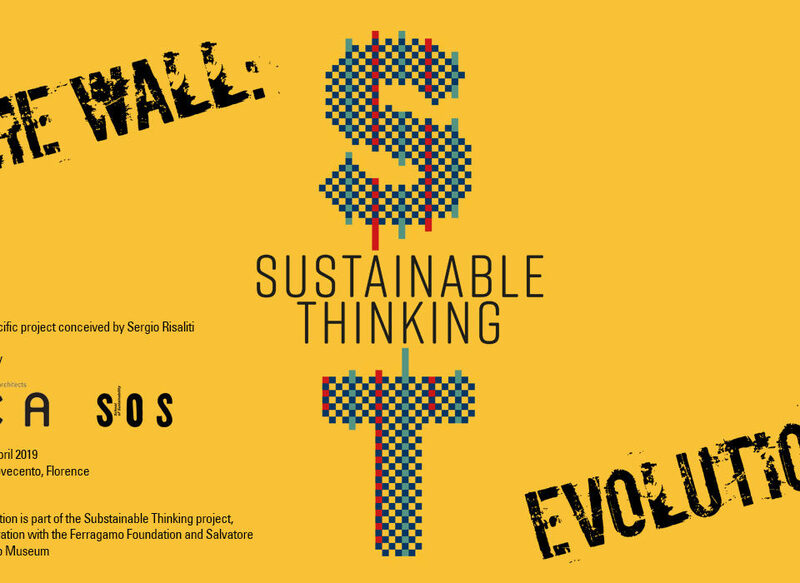 The team of young professionals enrolled in the 5th course of SOS – School of Sustainability participated to the contest with a highly innovative building concept, for which they were awarded with the Gold Medal. 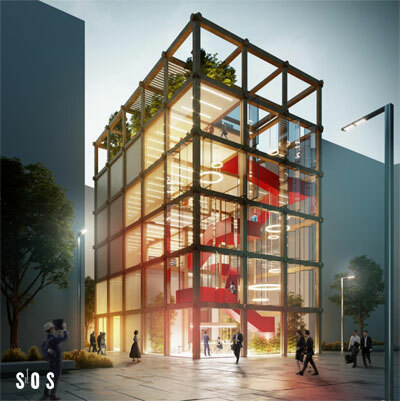 While the project aimed at creating a flexible and innovative working environment acting as catalyst of the pedestrian flows surrounding the building, the introduction of a wooden modular structure offered a solution for the reuse of all components at the end of the building life. The three-dimensional grid also allows shaping the building envelope to take advantage of natural ventilation and to create buffer zones that act as environmental devices to drastically reduce energy consumption both in winter and in summer seasons. 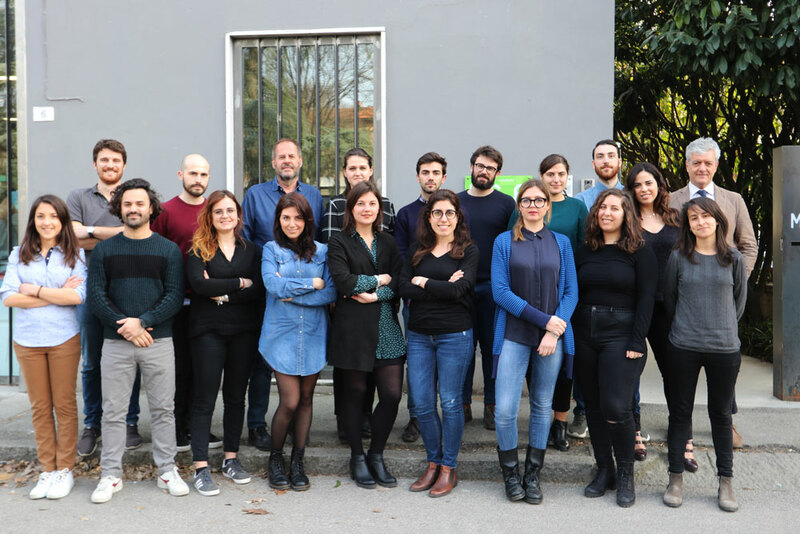 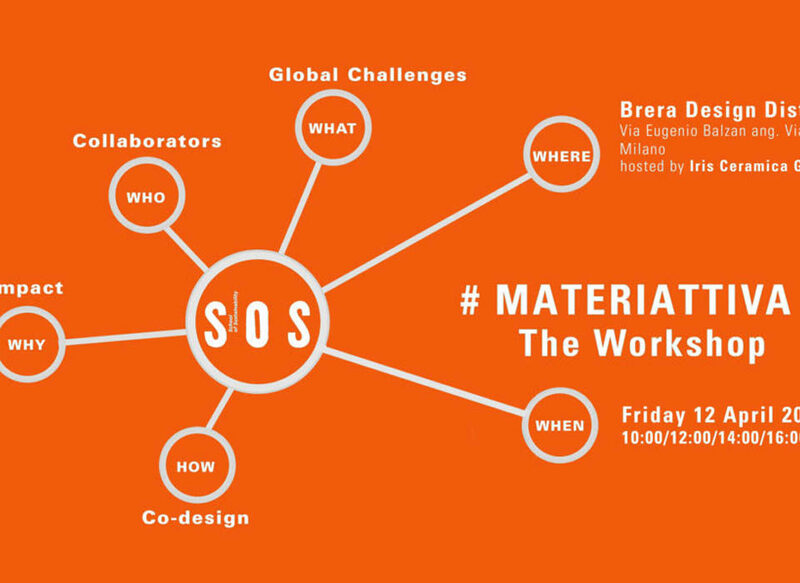 Irene Giglio, R&D architect and Lecturer at SOS – School of Sustainability has received the award on behalf of the Design team.